DuckDuckGo (DDG) is a renowned multilingual web search engine. This engine was launched on 25th September 2008. The specialty of this search engine is to focus on privacy. Over the years, DuckDuckGo has become one of the most famous search engines in the world by becoming very popular among the Internet surfers all over the world. In this search engine, users can easily circumvent the filter bubble for getting personalize search results. It gives relevant results, collecting from 400 different sources including other sites like Bing, Wikipedia, Yahoo, Yandex etc. This particular feature segregates DuckDuckGo from other search engines. This search engine has emphasized to protect the users privacy for the last few years. 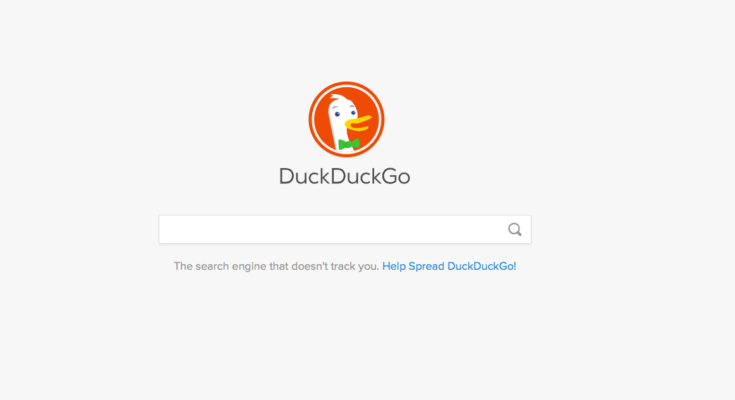 DuckDuckGo is claiming to tie up with Apple for this purpose. They said that they have a new partner to ensure the privacy setting for their user’s. They use apple maps for the local searching purpose. Apple maps now help to explore the required results and it will show on both the devices like mobile and desktop, they have announced. DuckDuckGo will use Apple map as a default provider for the local search results and address. When a users looking for multiple results, this feature gives the required map which is expected. They will upgrade to increase the satellite imagery, improve the address searches quality, update the map and additional visual features. It wants to provide to the protect users mapping solution which is better than the other through these changes. 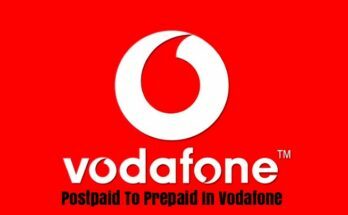 The deal and terms between the two companies are intended to be kept secret from the public and media. 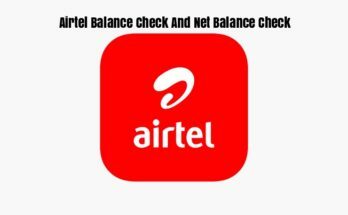 It is also confident that their services of 2 lakhs 50 thousand map views and 25 thousand calls per day will free as earlier or chargeable. Generally, web developers do not use any tools which are provided by Apple excluding the case of DuckDuckGo. Now Apple provides the tools to DuckDuckGo for its betterment and breaks the records of its own. This search engine wants to spot Apple maps after the announcement to focus on its privacy. This search engine already worked on lots of work about the security. They ensure not to pass the data regarding the local searches about the location to the providers. This search engine does not record the IP address of the devices after the completion of the search. The spokesperson for DuckDuck Go does not reveal the procedure of the privacy work regarding the Apple maps. They deny sharing the information about the new venture. 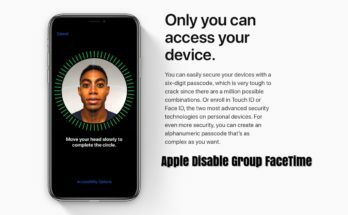 The spokesperson, under further questioning, has also said that under the new conjoined system, the infrastructure of the system will remain the same, with Apple Maps working the same that is always has, but with DuckDuckGo adapting itself to fit Apple Maps into the interface. 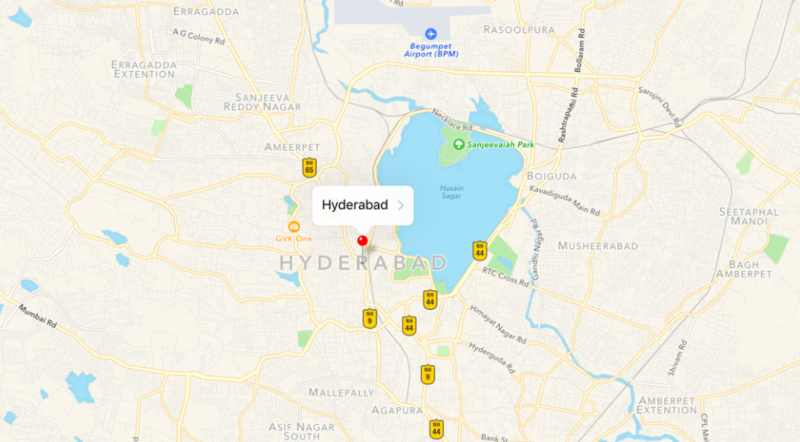 The spokesperson also claimed that under the new interface with Apple Maps, DuckDuckGo will be able to protect the privacy of its users better, as the new interface will feature security features that have been ramped up from the previous versions of DuckDuckGo. We all know that Google Maps still remains the very authority on satellite map systems, as their accuracy and quality of service still remain the very best. Over the years, Google Maps has become known as the very standard by which all other mapping systems are judged. But, one cannot say that Apple has not been doing their very best. These last few months, Apple employees have been working overtime trying to catch up with the quality of Google Maps, and while they are still far away, they have become far better than what they previously were, and now provide a much better quality of service to its users.